Link your PayPal account to Multicaja to withdraw your funds. 2Link your PayPal account to Multicaja. 3Withdraw your funds from your PayPal account to your Chilean bank account. Increase your conversion with our logos and buttons! 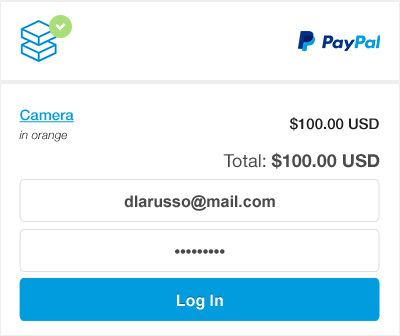 1Add our acceptance marks in your website so your customers know you accept PayPal to process payments. 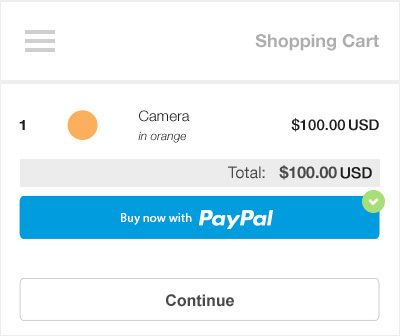 2Add PayPal's checkout buttons to your website: your buyers pay you with speed and you increase your conversion. 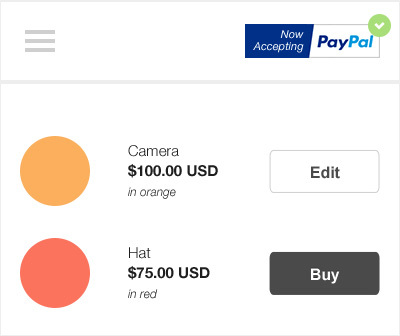 3Customize your checkout page with your logo and with your buyer's order information in the order summary page.